Easy to use, highly efficient & COST EFFECTIVE complete irrigation kit with sprinkler cart, lay flat hose & diesel engine pump. Long range fuel tank, 4 hour running. Keyless ignition with electric start recoil backup. Great for use in the construction, agricultural , hire and fire protection industry and anywhere there is a need to move water or other liquids quickly and efficiently. 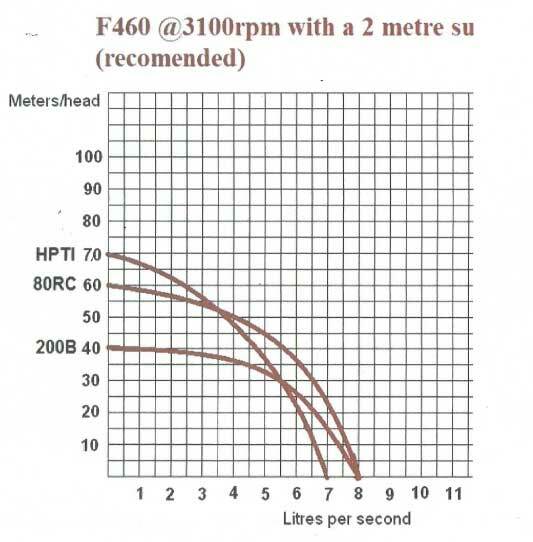 The fire pump range includes both single and twin impeller models as well as a special single impeller model which produces both high pressure and high volume. This is driven by a 12hp electric start Villiers diesel engine. 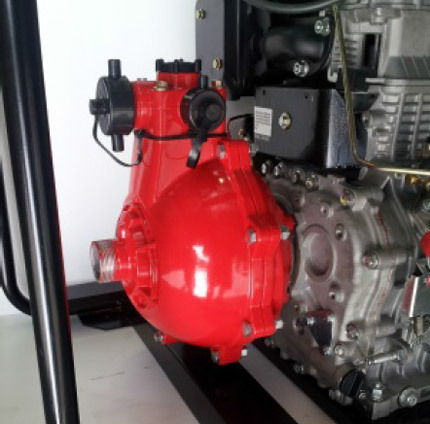 Fire pumps are sold in roll frames as standard. Also used in homes and factories in remote areas to provide water supply to fire sprinker systems.